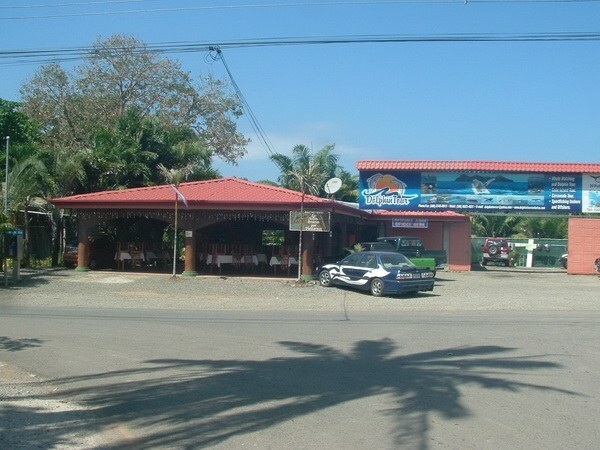 Commercial properties like hotels, restaurants, retail and warehouse space for sale in Puntarenas, a province in the Central Pacific region of Costa Rica. 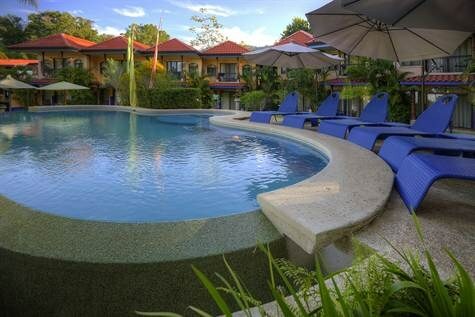 Search the Costa Rica MLS for commercial properties like hotels, restaurants, retail & warehouse space in Puntarenas, a province in the Central Pacific region. 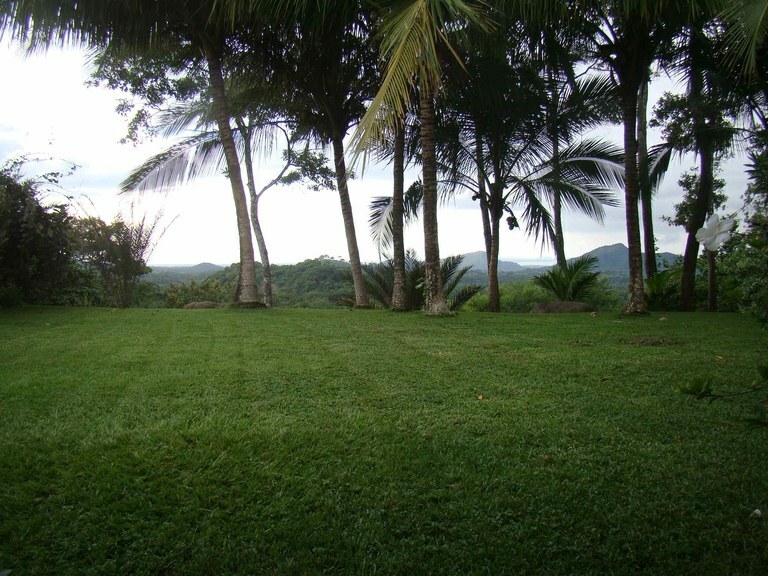 Great Investment Property in Puntarenas, this is the last oversized lot of this type in this area. 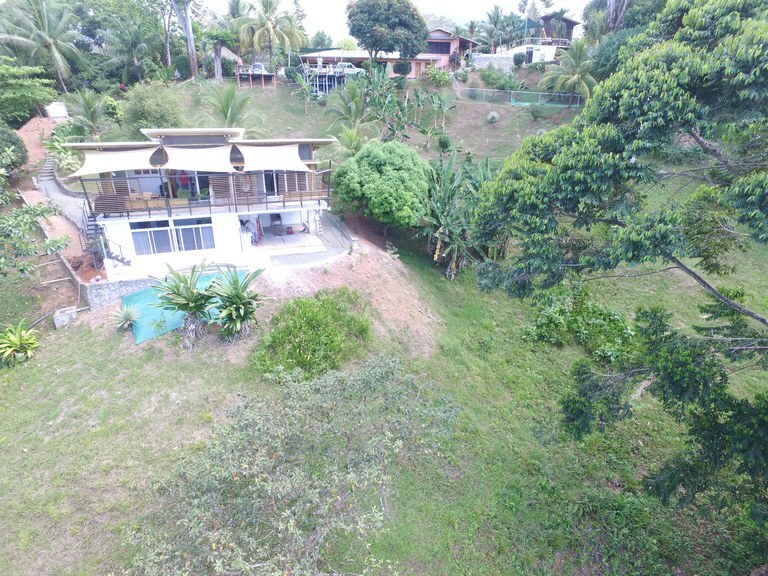 Land measures a total of 3982.84 m2 and includes several structures on the property; which includes one large house (162m2), 2 small bungalow type kiosks of 20m2 each. The main house has 8 bedrooms all with separate entries, showers, bathrooms and can be used as apartments for guests and/or for vacation rentals. This property has a mixed land use for commercial and/or residential development. 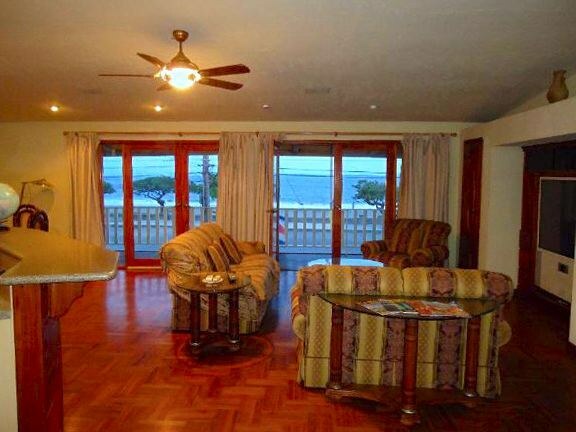 This property is perfect for the development of a commercial center mixed with high-rise condos, as the property sits only steps for the beach and has 260 degree views of the ocean. The perfect commercial spot in Uvita/Bahia. Bahia is the little beach town at the main entrance to the Marino Ballena National Park in Uvita. 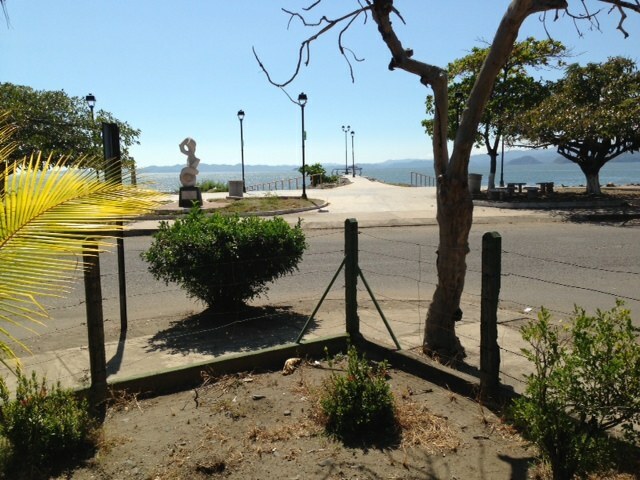 The property is located at the "T" intersection for all traffic coming to the park or into Bahia. It has tremendous value at this price. The timing could not be better as Uvita is experiencing tremendous growth in tourism from Ticos and worldwide. Expats are also flocking here. 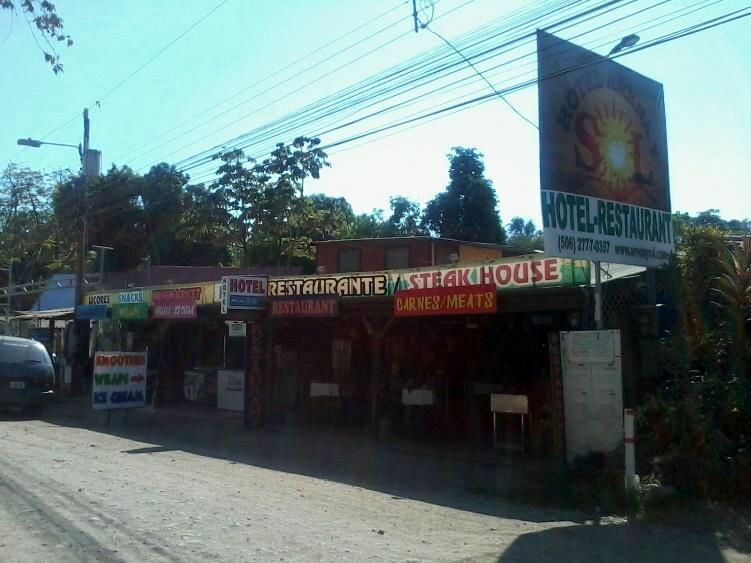 This property is currently operating as a restaurant and tour business. THE BUSINESSES ARE NOT FOR SALE AND ARE NOT INCLUDED. There is a current short term lease with the chef that can be extended or not. The tour business owner is the owner of the property and is moving his business to another location. Let your imagination be your guide. There is a one bed/one bath apartment behind the restaurant kitchen. The dining room is the largest in town. There is room for cabins to be built and you can run any type of business out of the office, back room and storage area. 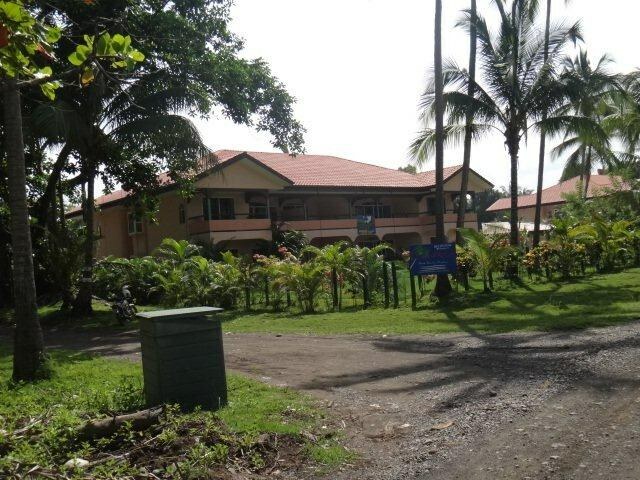 This property is located in Paseo, Puntarenas, Costa Rica, in Puntarenas county. 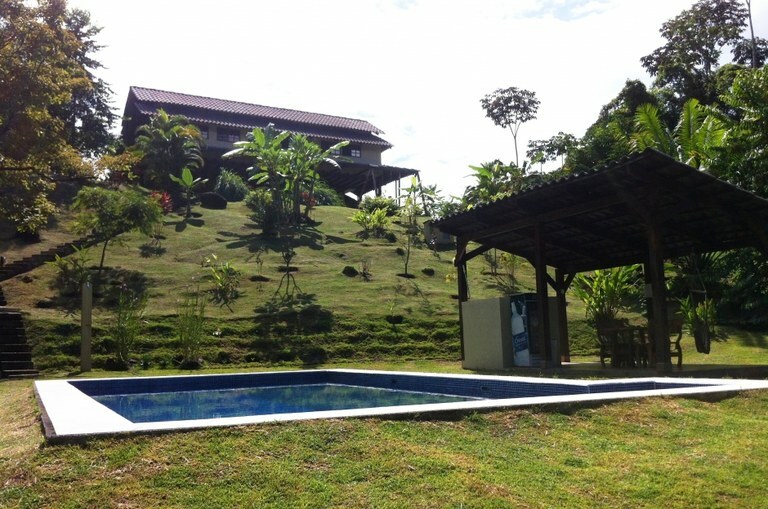 This oceanfront property with beach view is situated in this part of Costa Rica. The land area of this property is 1,197.00 square meter (12,884.35 square feet), and it has an interior space of 600.00 square meter (6,458.32 square feet). 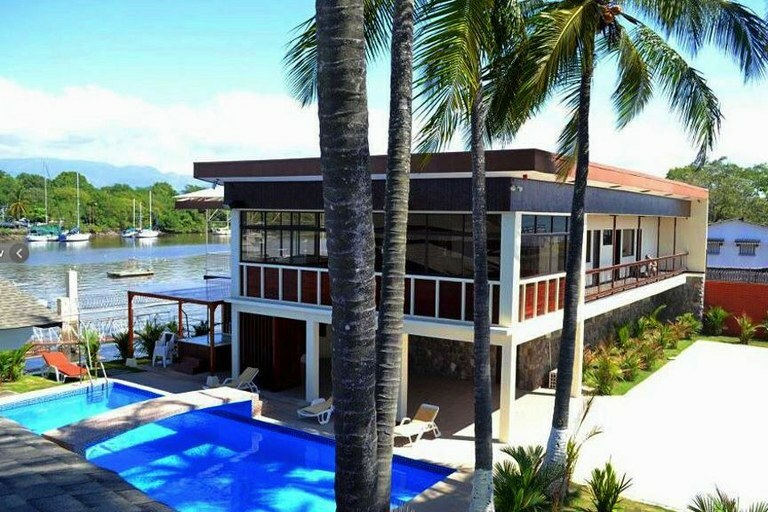 This is a very unique property on the inter coastal water way, 2 miles from ocean access, in beautiful Puntarenas, Costa Rica. With a total of 9 bedrooms split between a large main home and an adjoining yacht that has been converted to an apartment, and great pool area, this property has loads of commercial potential.